Beginning on May 1st, the Cyclemax showroom will be closed on Wednesdays. We will also not be answering phones on Wednesdays. We will still continue to ship orders and answer e-mails. In response to customer requests, Cyclemax has changed our VIP program. The new program will provide even lower prices than we have offered in the past. There will, of course, be no cost to use this program. Click here to see details of our new VIP program. We're the ones the other places have to price match! And, everything is in stock! If you sign into your account on the Cyclemax website, the only way to assure you keep items in a ‘list’ for future reference is to use the WISHLIST feature. Once you are signed into your account and add an item to a WISHLIST, it will stay there until you either remove it or move it to your shopping cart to purchase. Be sure to visit our eBay store for a huge selection of discontinued and open box items for many different makes and models of bikes at great prices! For you Harley riders, check out our new Harley page for a few frequently requested items that we now stock. You know why you ride a Goldwing? its reliability, low center of gravity, and excellent handling make it a popular, comfortable touring bike. Honda provides the features and power on the GL1800, GL1500, GL1200 and GL1100, but Cyclemax helps you provide the personality with the coolest aftermarket Honda Goldwing Parts and Honda Goldwing Accessories! WHY BUY NOW FROM CYCLEMAX? • Our inventory of Honda Goldwing Parts and Honda Goldwing Accessories is always increasing — so check back often! 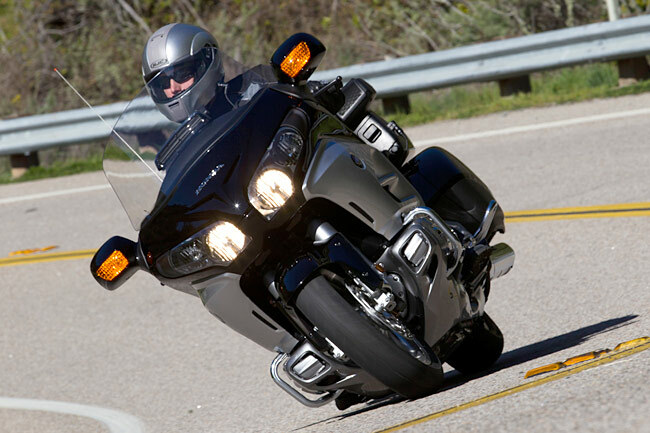 • We’re Goldwing motorcycle owners just like you — see you on the road! Cyclemax is your online source for a wide selection and low prices on chrome, lights, electrical and so much more. And the best thing is, you can get it NOW. If you see it on this website, it is in stock (with the exception of OEM parts and a few other items that are clearly noted). So no matter what you need for your Goldwing 1800 or Goldwing 1500 or Goldwing 1200 or Goldwing 1100, you’re getting the best deals here. And if you don’t see what you want, just ask because if it exists, we can probably get it for you. If you’re in the Valley City, Ohio area, visit our store! While here you can browse for Honda Goldwing parts and accessories as well as try on apparel to ensure a perfect fit.